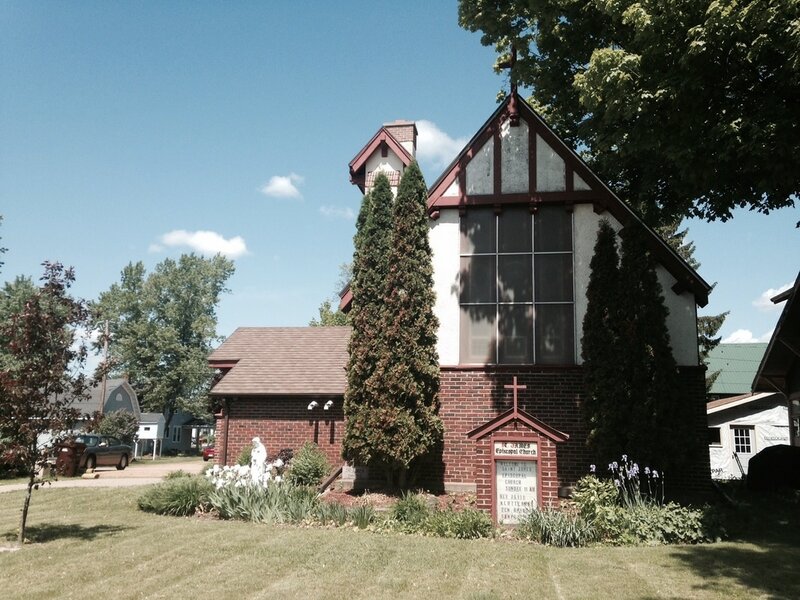 The Episcopal Church in Mosinee Wisconsin invites you to delight in Gods Love for you! and relate with good people. 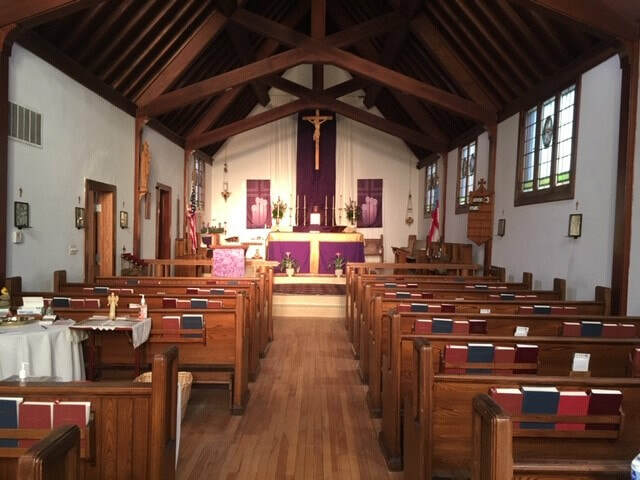 St. James Episcopal Church in Mosinee has been offering worship and community to the local area for over 137 years. Saint James is a member of the Anglican communion of the Episcopal church of the United states. Bishop Matthew A. Gunter is the Eighth Bishop. ​ The Rev. Amma Amanda L. Sampey is our Vicar and Terry Zeitelhack is our organist. Come and See! and the rattle of empty words. the chaos of our lives. and for the selves we long to become before we simply waste away. We are called into the love and community of Christ. Come and find a home with us. Saint James is a safe place for folks of all backgrounds. Come and see how the transforming love of Christ can help bring true joy and meaning to your life.